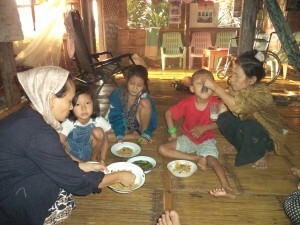 Australian Mercy is appealing for more funds for its rice supplement program at Mae-la refugee camp. 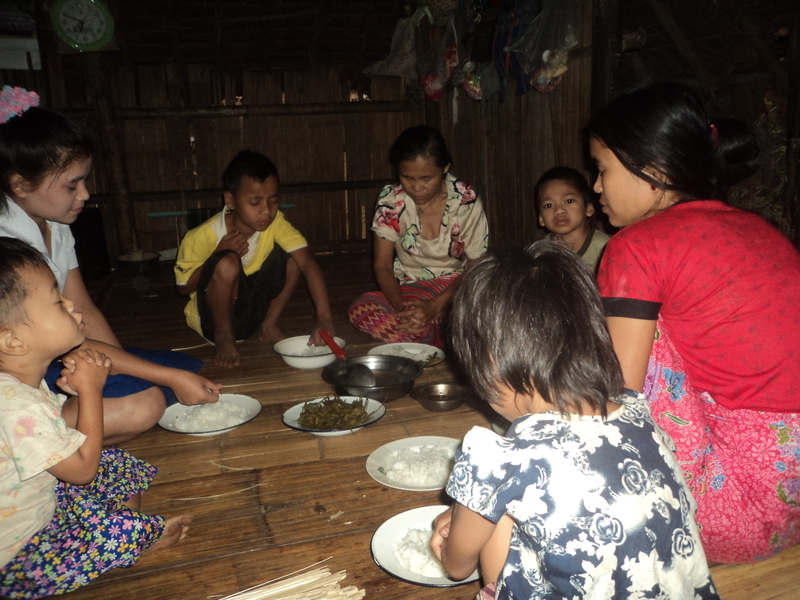 We urgently need to raise $700 per month to continue out rice supplement program in 22 preschools at Mae-la camp. This program provides rice supplements for families and children who are vulnerable owing to rice cuts at Mae-la. This program effects about 2000 people – mostly children, who are at risk from malnutrition and suffering from the severe cuts to rice rations in the camp that have been in place November 2013. Donations can be made through our secure site simply type Mae-la rice in the notes box on the screen. Each bag of rice costs about $25.00.